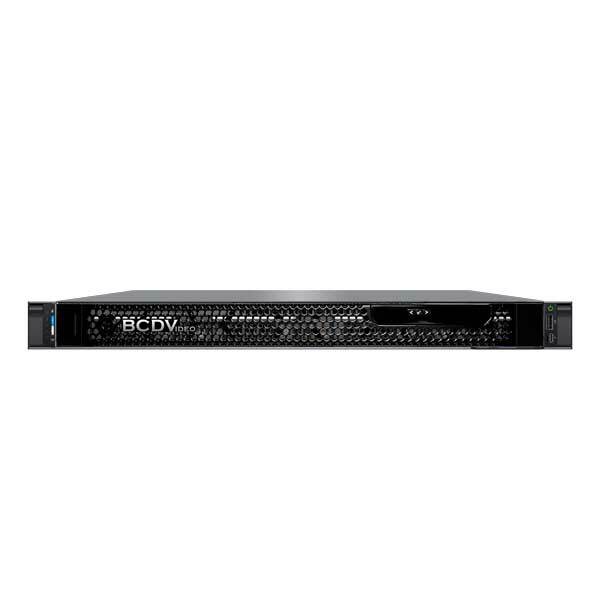 Manufactured for Professional IP video surveillance applications and fully customizable for individual project requirements, the BCD104-PVS Professional video server provides unrivaled value and performance. With 24/7 duty cycle SATA drives providing up to 56TB of raw storage, while the latest Intel® Xeon® Scalable Silver processor paired with up to 1TB of LRDIMM DDR4 RAM guarantees the throughput needed for any project. 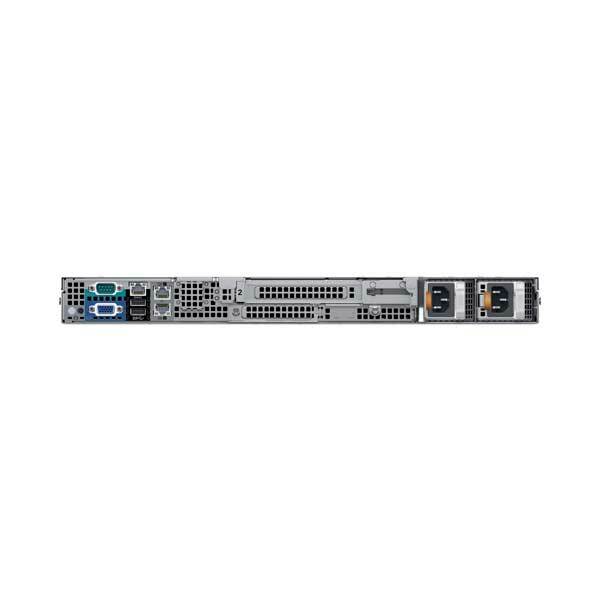 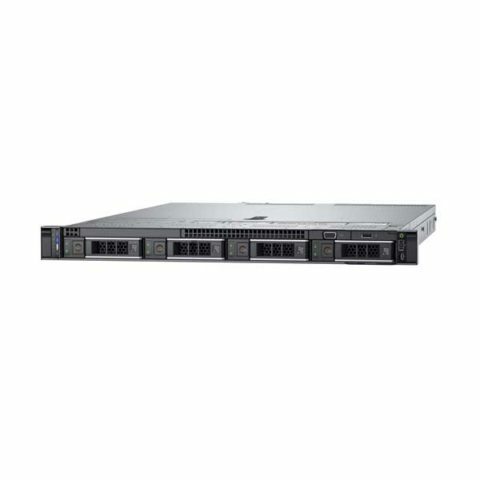 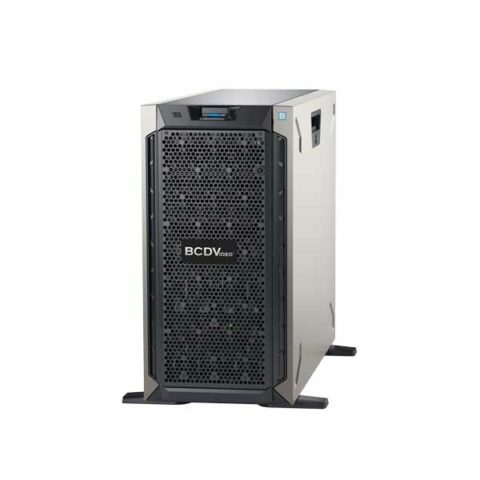 Redundant, hot swappable 550W power supplies and RAID 5/6 storage options provide high system availability. 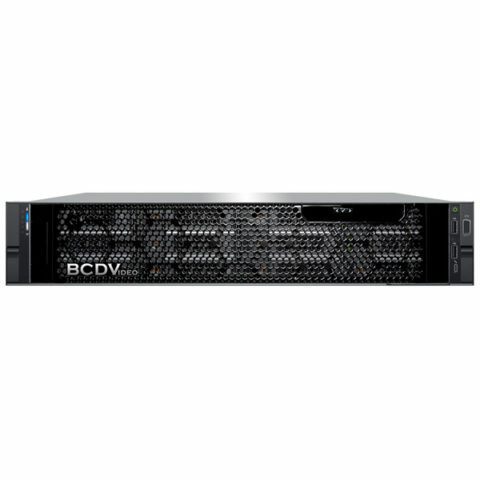 A pair of M.2 solid state drives for the operating system and applications provide reliability and fast application load times for added performance, while a five-year, on-site, next business day, Keep Your Hard Drive warranty guarantees peace of mind.